Playing a game with zombies is fun, as is playing with monsters or robots. Now just imagine a game that combines all three. TERA's launch date on May the 1st is coming fast, and EnMasse Entertainment is continuing to release trailers and videos to aggressively promote the game. 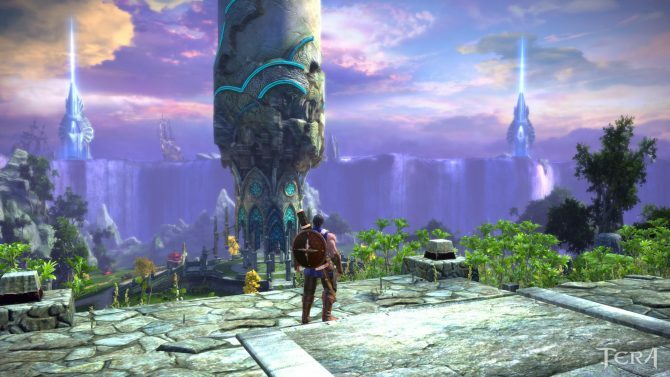 EnMasse Entertainment Released a new trailer of the upcoming MMORPG TERA (that will hit the shelves on May the 1st), focusing on Akasha's Hideout, one of the dungeons available in the game. 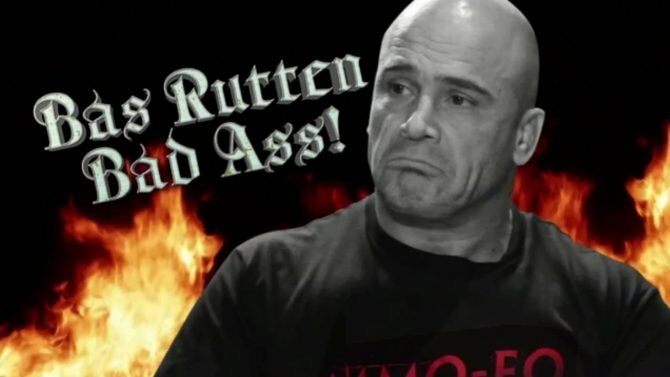 EnMasse Entertainment released another trailer of the MMO-FO series, featuring Mixed Martial Arts star Bas Rutten as he schools a focus group of guild leaders from various MMORPGs. It's almost Halloween and since TERA isn't yet released, we can't enjoy a seasonal event in the game. 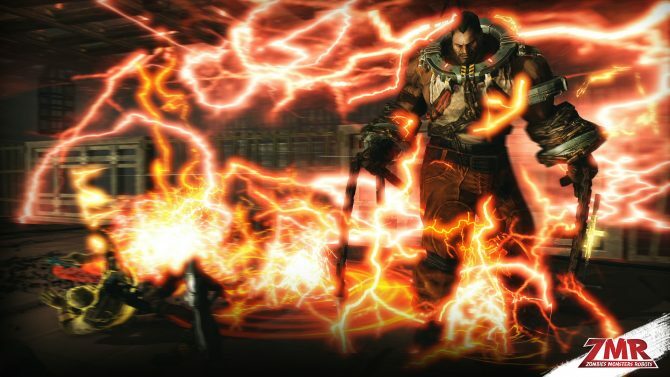 This doesn't mean that we can't celebrate TERA-style. TERA Online producer Chris Hager announced today that the game is now set to launch in the North American region in the Spring 2012 season.